Sometimes called “Parlor Palm’ the Neanthe Bella Palm is one of the smaller palms, but in populatiry one of the greatest. It performs well in ordinary homes with dry air and insufficient light. It survives where other plants give up. This palm has light green fronds that grow in pairs on thin stalks. 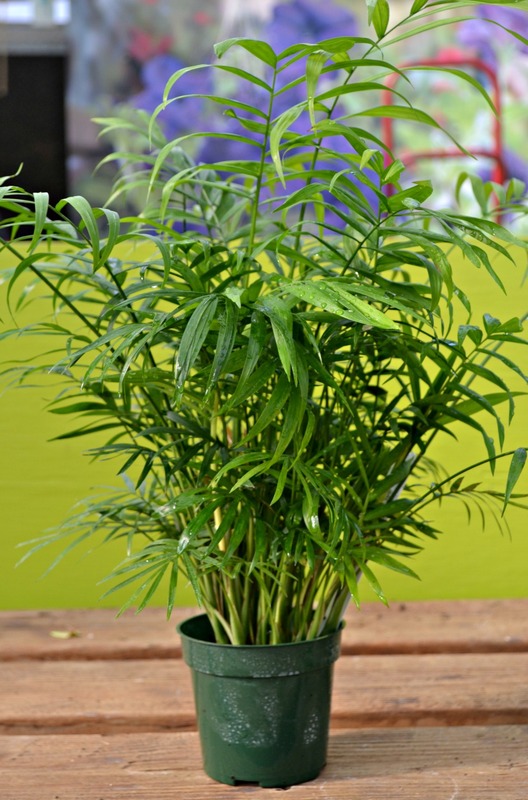 The Neanthe Bella Palm thrives in bright, indirect light with a monthly application of liquid fertilizer. Check for water once a weed until you become familiar with the plants needs. The surface of the solid should dry slightly between waterings. The lower the light, the less water your plant will need. 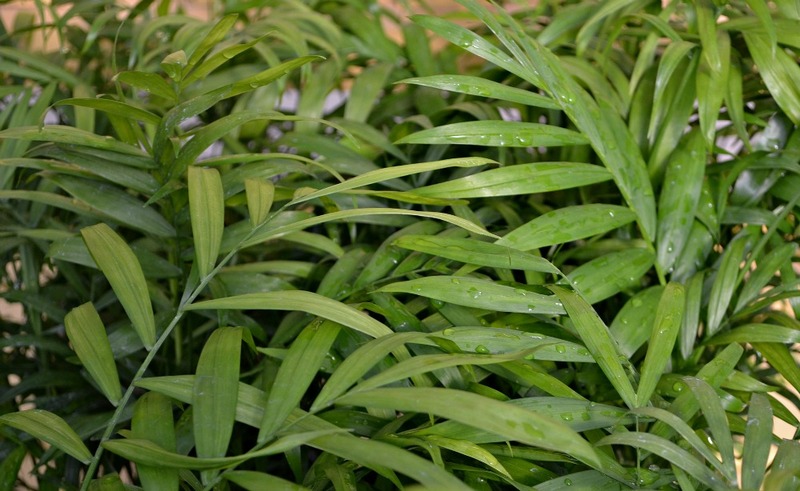 The Neanthe Bella Palm is a slow grower and can be purchased in several sizes but never grows over 3-4 feet tall. 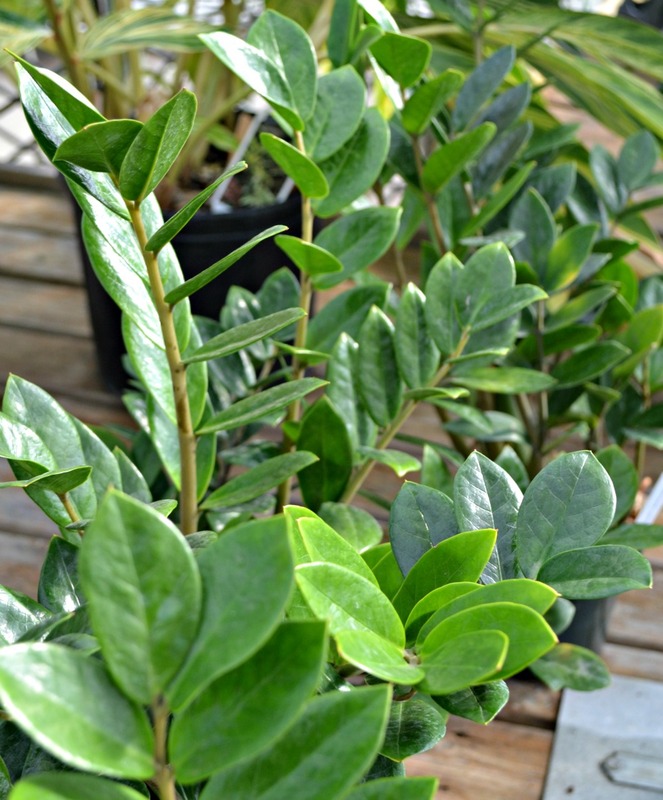 The Zamioculcas zamiifolia, easier called the ZZ plant, is an easy to grow, low light houseplant that can survive “just about any condition you put it in.” It’s upright growth, dark green coloring and distinctive shape make it a striking houseplant. ZZ Plants prefer to be on the dry side. Too much water will result in its leaves turning yellow and falling off. It develops thick underground tubers which the plant uses to store water. 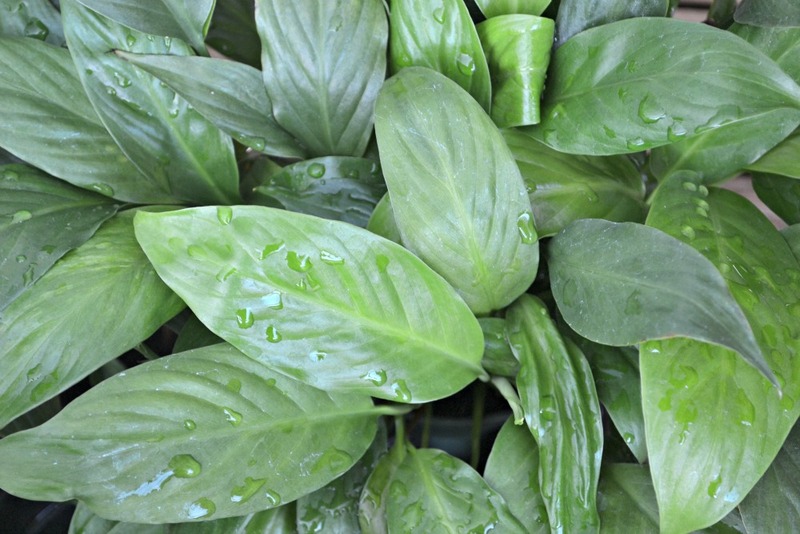 The Arrowhead plant or Nephthytis is related to the climbing philodendron. 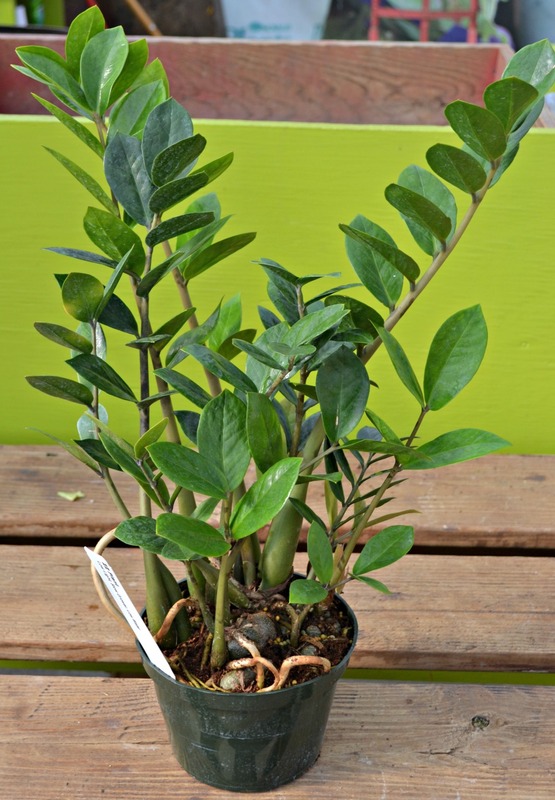 It’s lobed leaves are glossy green and deeply veined. As the Arrowhead Plant matures it begins to vine and can be trained on a trellis for support or trimmed to remain bushy. Allow the top inch of soil to dry out slightly between watering and fertilize once a month. 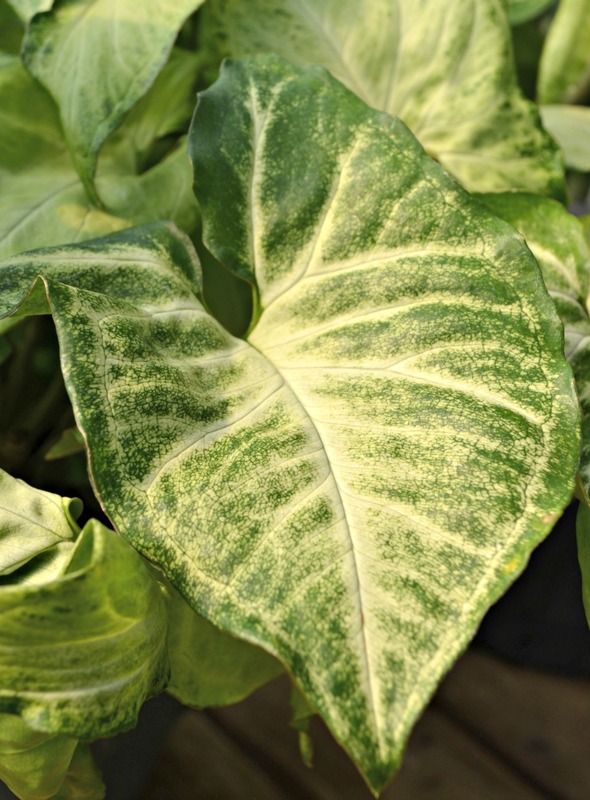 The Arrowhead plant prefers bright to medium filtered light. 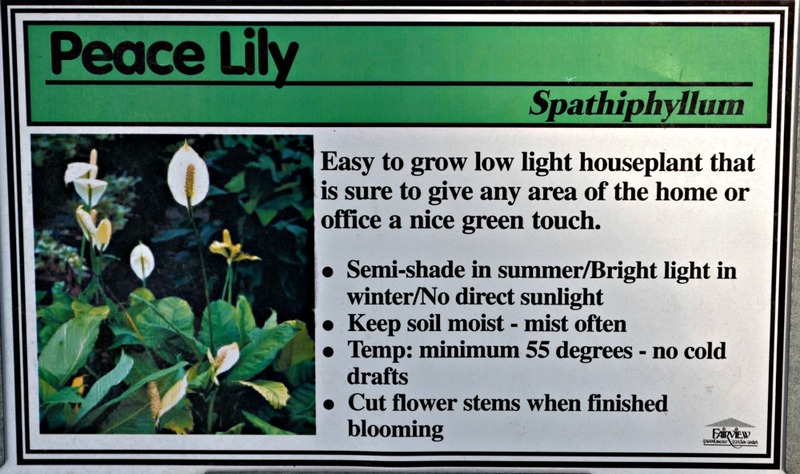 The Peace Lily or Spanthiphyllum is commonly used in commercial setting because it tolerates most conditions and is low marintenance. 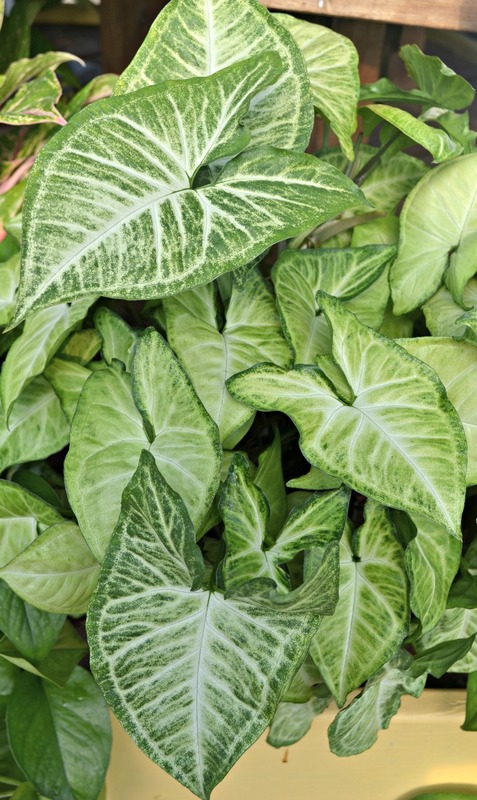 With dark green, glossy leaves and white spathe flowers, it performs best in medium light. Too much light inhibits blooms and too little light tends to limit vegetative growth. Optimal temperature is one of its most important needs, never less than 65 degrees F. Keep the soild evenly mosit but do not over water. In good conditions it may produce elegant, white flowers at anytime. 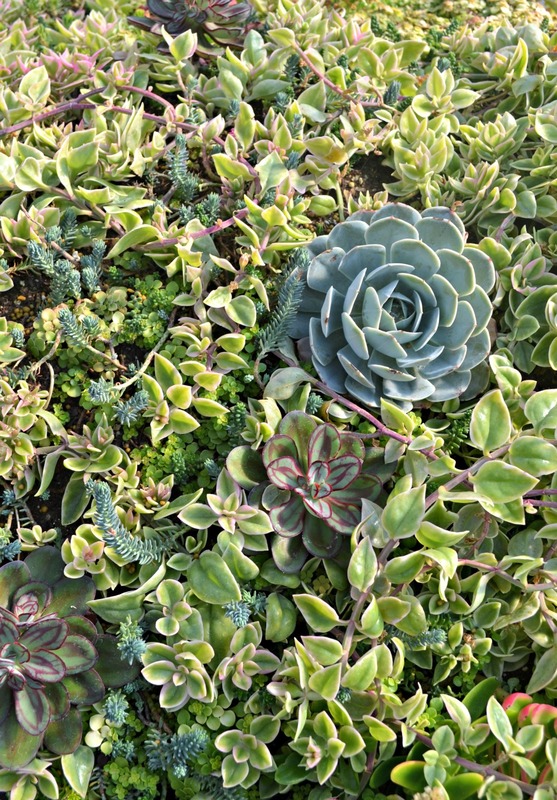 Succulents make beautiful, easy to care for container gardens. they are fun to create and work well in terrariums as well as pots. Succulents are easily propagated from cuttings. 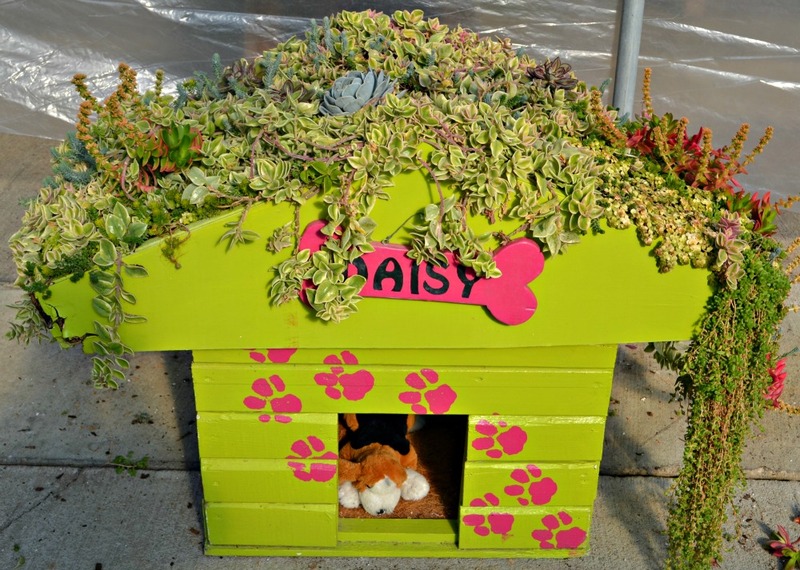 They require medium to high light and fertilizer once per month. Most plants considered succulents have thick, waxy leaves filled with water. This helps conserve moisture. Because of their moisture storage, the soil around the plant should be allowed to dry slightly between watering. Contrast their various colors and textures to create on arrangement with a jewel box quality. Few plant are as easy to care for.